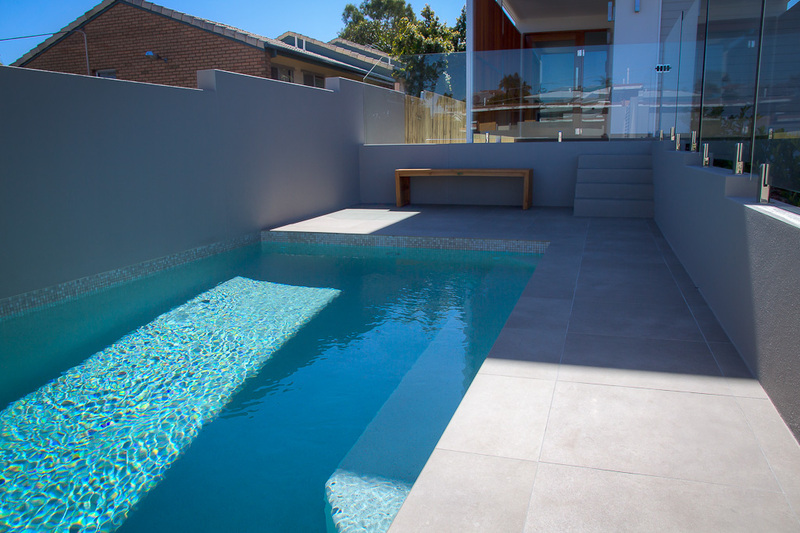 Splash On Pools - Pool Builder Brisbane. 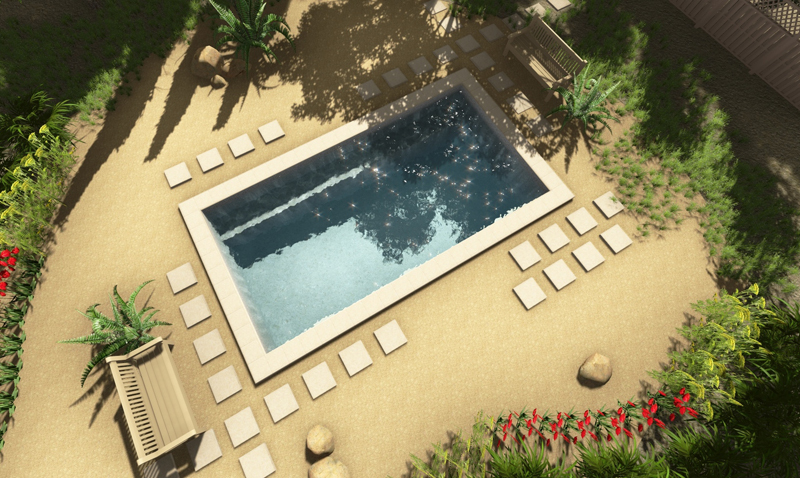 Concrete Pools. 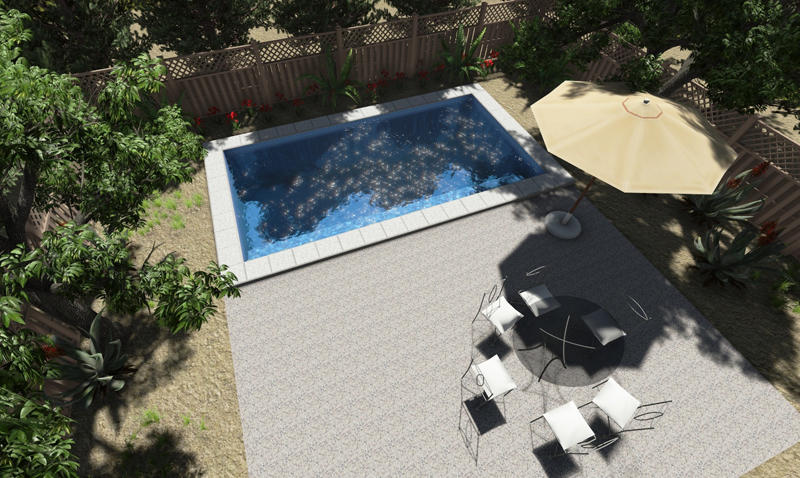 Pool Design. 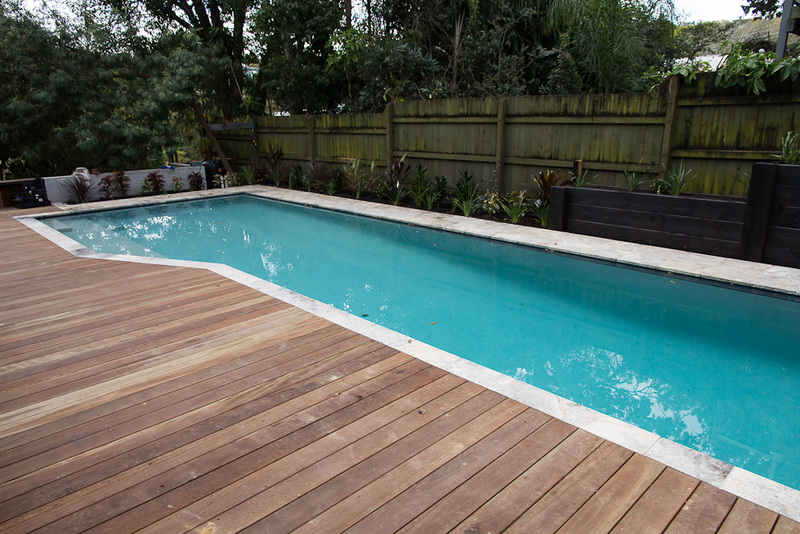 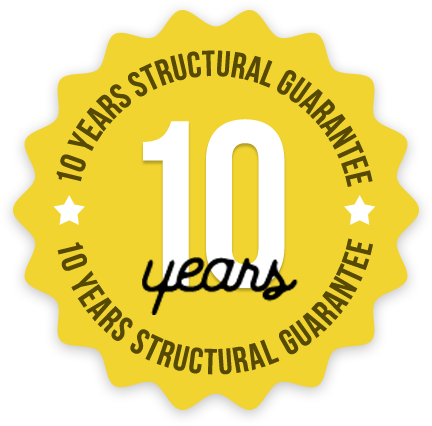 We have the experience to build the pool of your dreams! 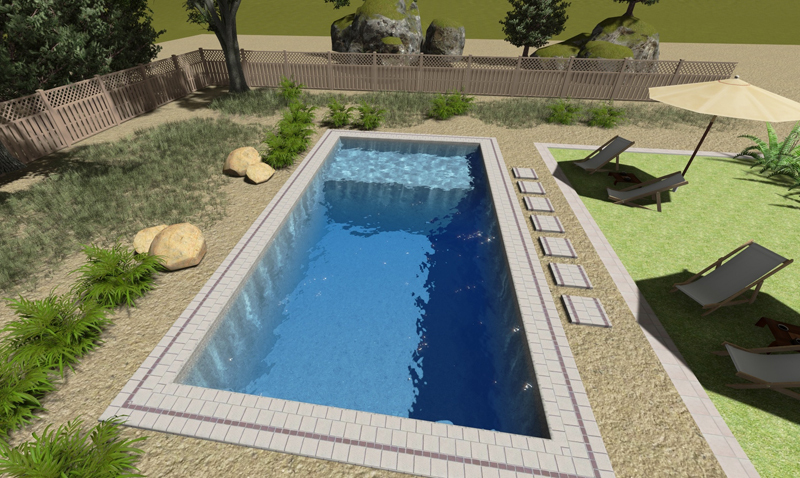 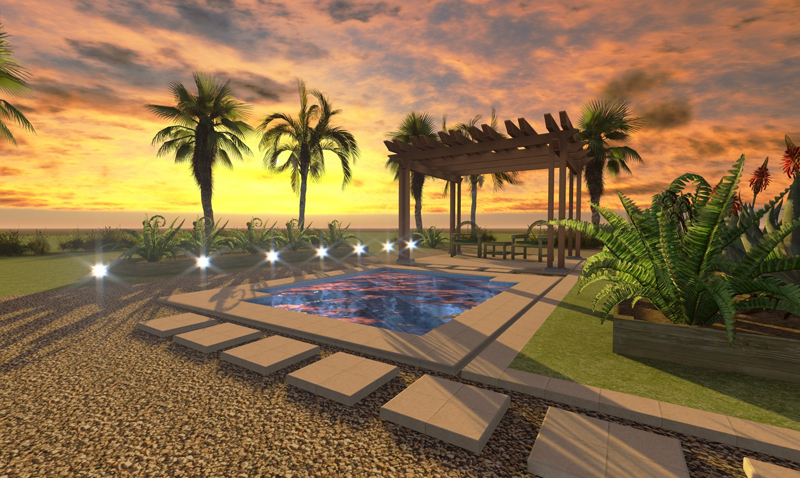 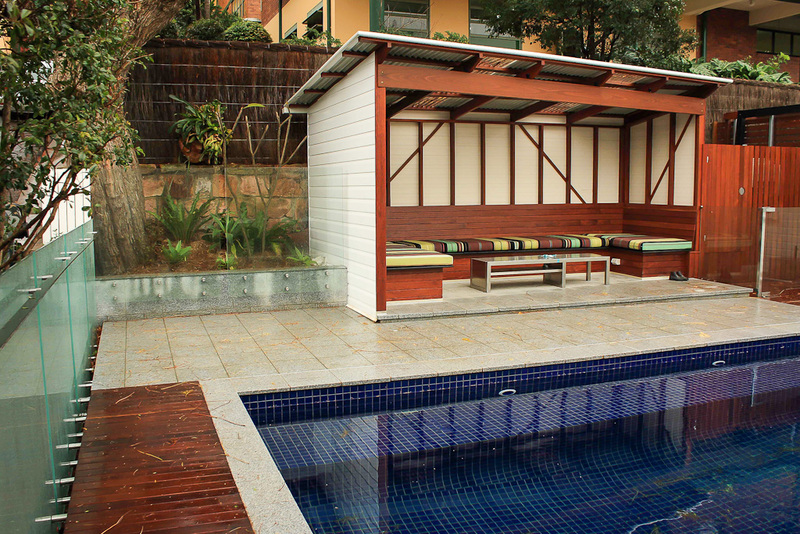 Your home is your haven…make it a cool haven with a custom pool from SplashOn Pools. 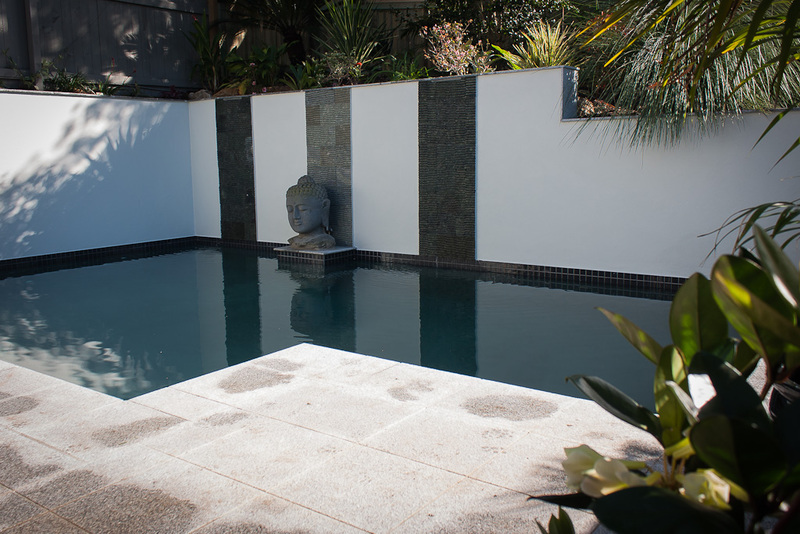 We specialise in creating exceptional poolscapes that integrate seamlessly with your existing home and landscape design. 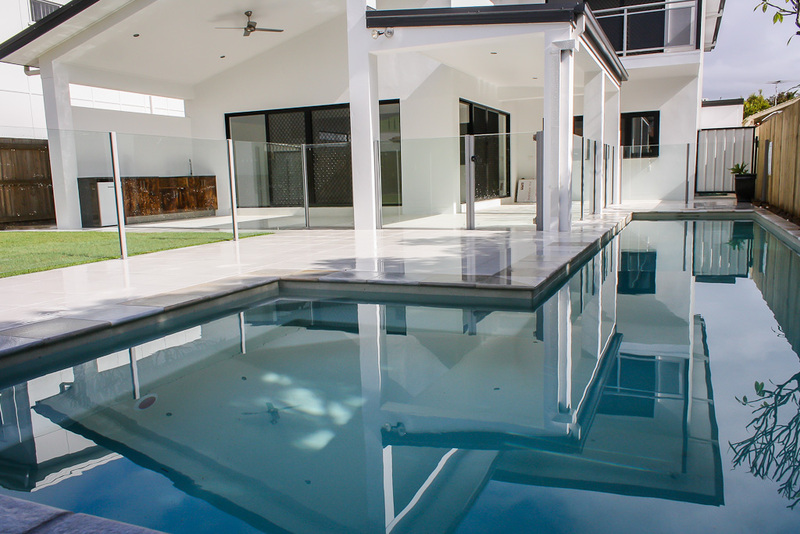 SplashOn Pools director and Brisbane pool designer Peter Walsh has been designing and constructing pools for more than 25 years and holds the BSA license for pool and landscape builder.